Come and audition because you’re awesome and we’re awesome and this show is awesome! Awesome. 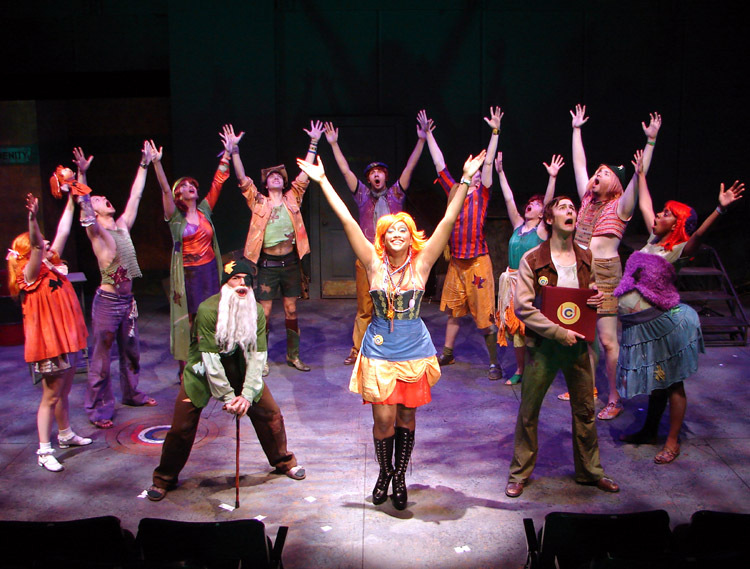 Urinetown is a hilarious tale of greed, corruption, love, revolution… and pee. Please prepare a song. There will also be a cold reading. Preparation of a monologue is optional. Note that callbacks will involve learning a small amount of choreography. The show goes up May 10-12. Feel free to contact either director Dylan Zwickel ’14 (szwickel[at]wesleyan[dot]edu) or stage manager Brianna van Kan ’12 (bvankan[at]wesleyan[dot]edu) with any questions. Produced by Second Stage. Posted by pyrotechnics in Campus Life, Culture, Events, Student Groups and tagged second stage, Urinetown on February 6, 2012 at 4:55 PM.